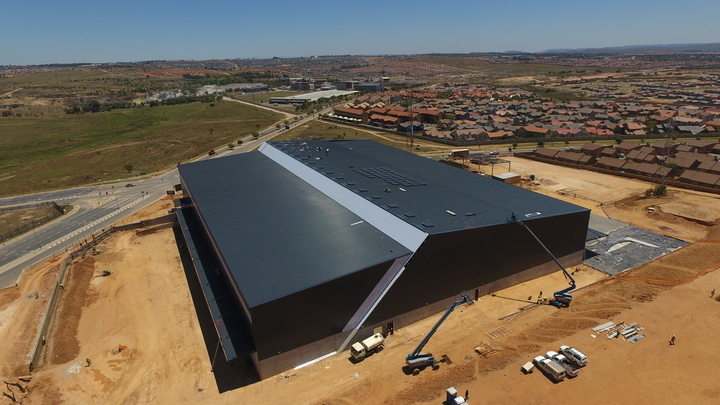 B&T Steel have recently completed the fabrication and erection of a 9000 square warehouse for Bakers Transport. Fabrication commenced in June and site hand over took place in October. The new facility had a clear height of 12 meters to the underside of the truss of the eaves and had a combined structural steel mass of 250 Tons. At the end of the project all of the client’s expectations were met, challenges resolved and B&T Steel were proud to hand over another successful project.